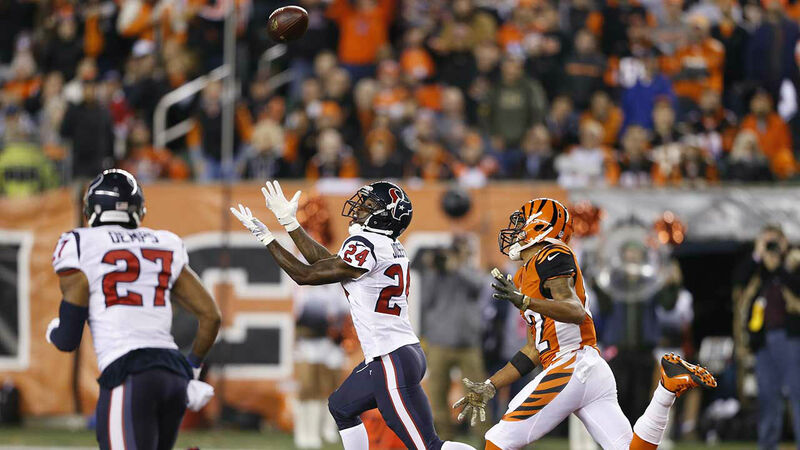 CINCINNATI, OH (KTRK) -- The Texans were the perfect team to give the Bengals their first loss - on their home field in a big Monday night game, no less. 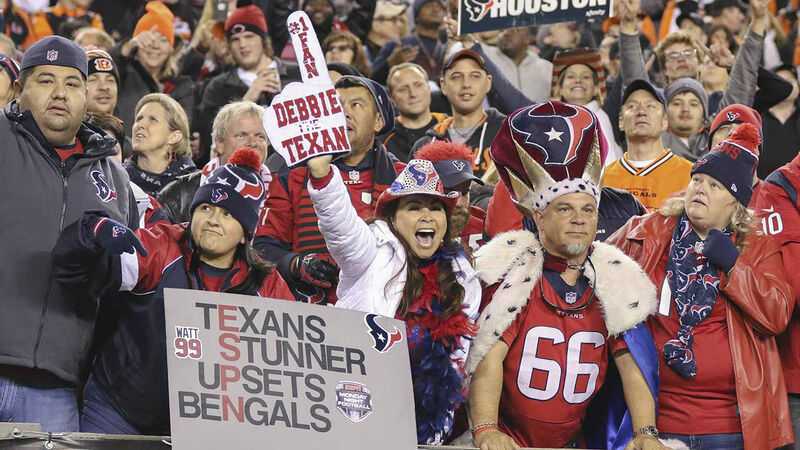 They have a way of doing this to them - especially if T.J. Yates is running the offense. 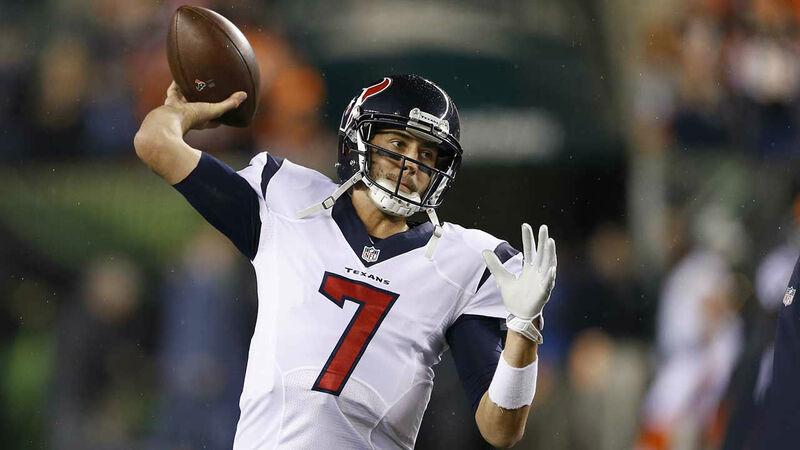 Yates took over in the third quarter after Brian Hoyer sustained a concussion and led Houston to a 10-6 victory on Monday night, throwing the touchdown pass that knocked the Bengals out of the ranks of the NFL's unbeaten. The Bengals (8-1) were trying to make NFL history and join New England and Carolina at 9-0 - there's never been such a trio. A backup quarterback with a history of beating them got in the way. JJ Watt on the improbable win over the previously-unbeaten Bengals. 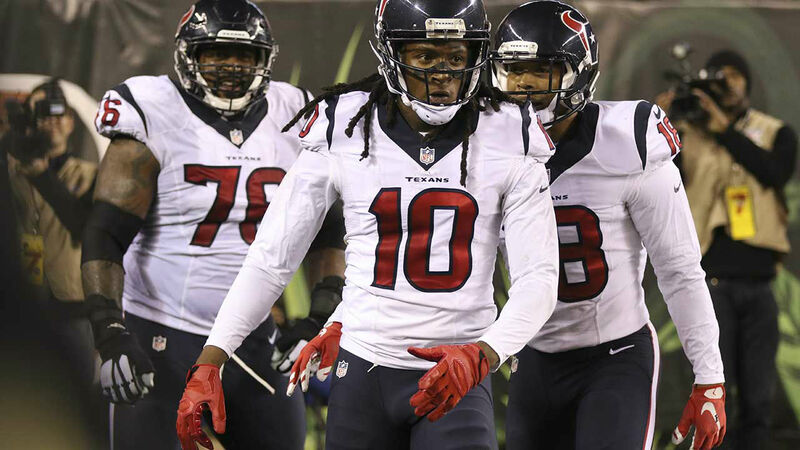 Yates beat them twice as a rookie during the 2011 season, including a first-round playoff win that was the Texans' first-ever in the postseason. That experience helped get him through his impromptu performance on Monday night. 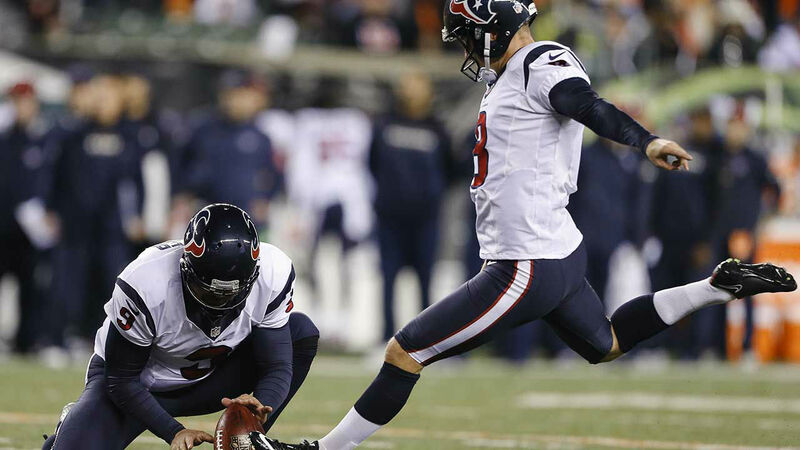 "It's a little nostalgic," said Yates, who went 5 of 11 for 69 yards. "I have a lot of good memories in Cincinnati." 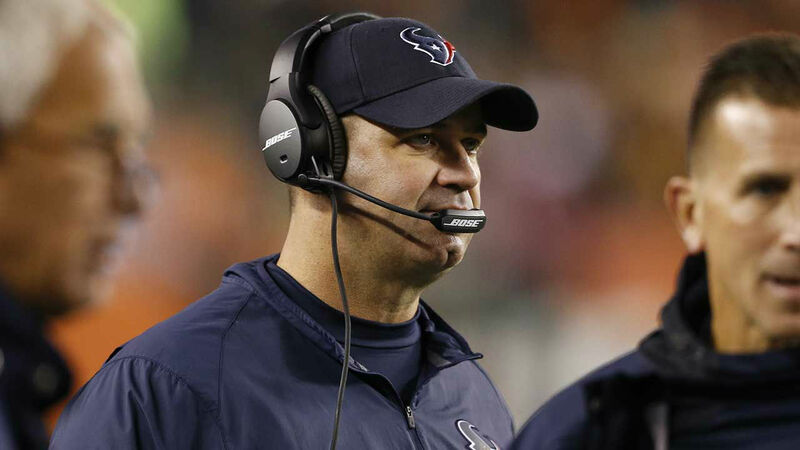 Bill O'Brien talks about the biggest key to winning Monday night against Cincinnati. Cincinnati contained some of the NFL's top quarterbacks while getting off to the best start in club history. Yates was something else. 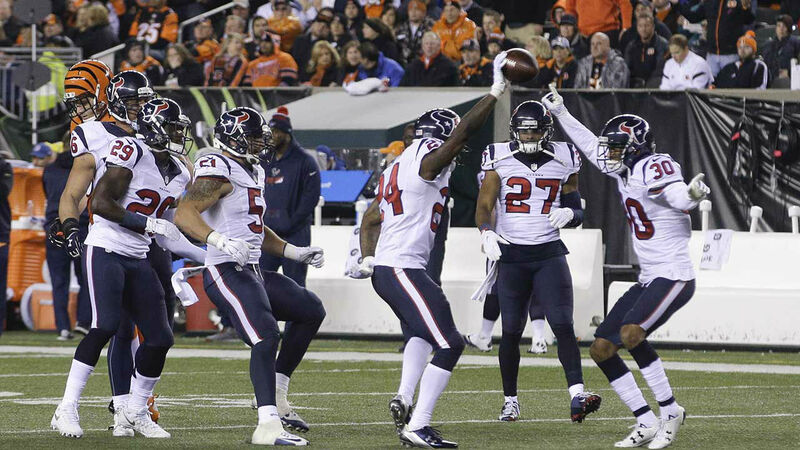 And so was the Texans' defense, which looked awfully familiar as well. 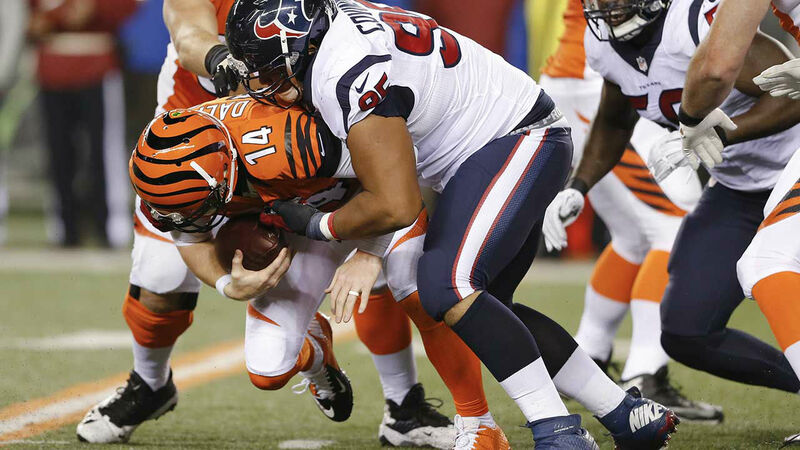 The Texans (4-5) made Andy Dalton look bad during first-round playoff wins over the Bengals during the 2011 and 2012 seasons. 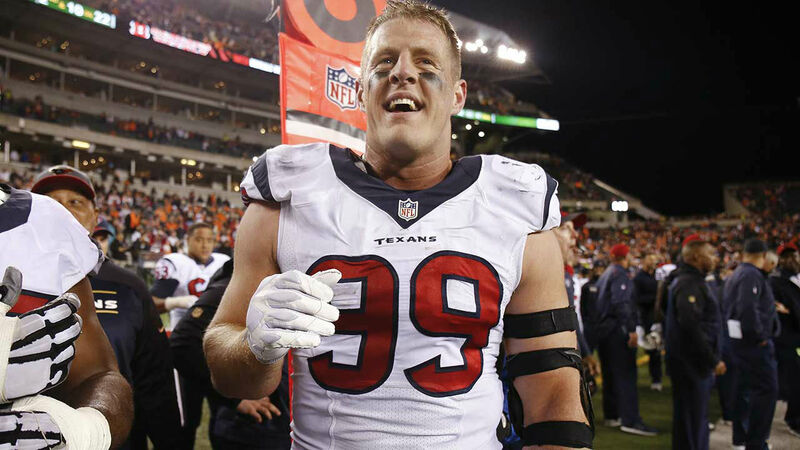 J.J. Watt returned an interception for a touchdown in that breakthrough playoff win in 2011. 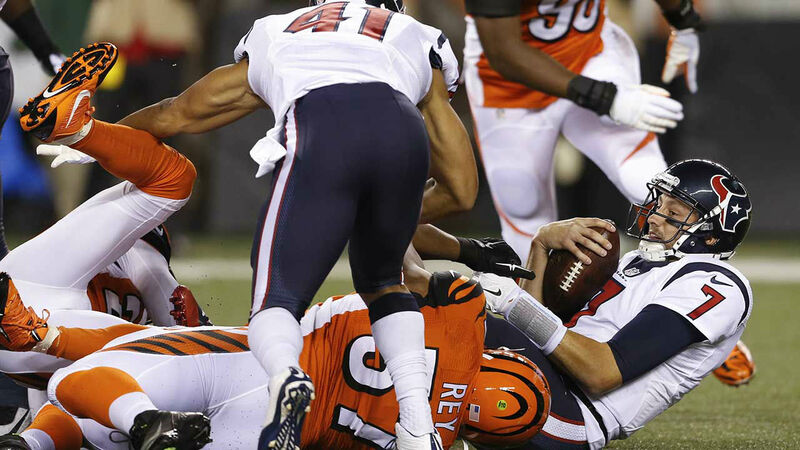 The Texans were all over Dalton again on Monday night. 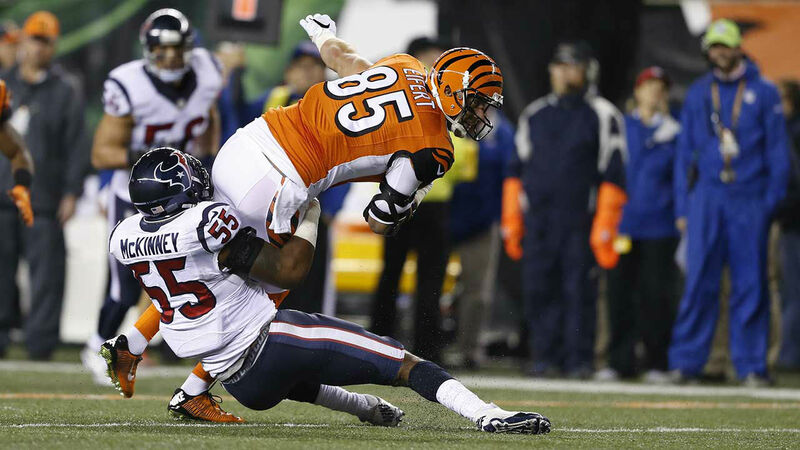 "I feel like it's 2011," said Watt, who had one of the three sacks of Dalton. "I'm pretty excited. This is an incredible team." And no longer an unbeaten team, thanks in large measure to Yates. 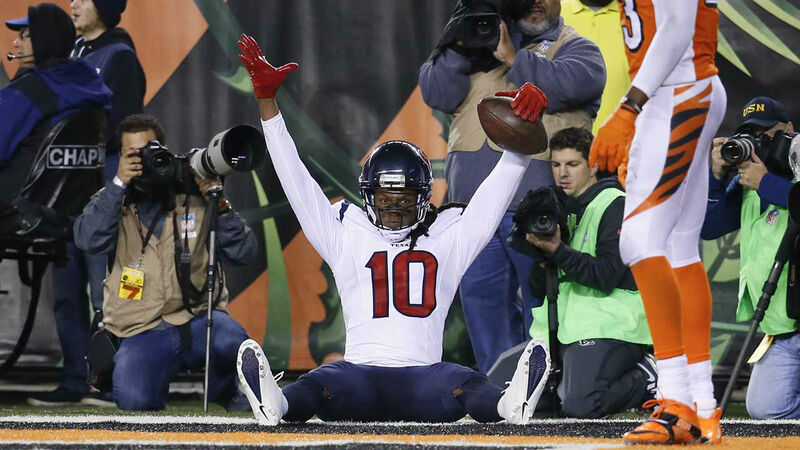 Yates ended his first drive with a 22-yard touchdown pass to DeAndre Hopkins, who made a one-handed catch in the end zone for the game's only TD. "I can't say enough about T.J. doing what he did," Watt said. "I think every time we come into this stadium, he should be our quarterback." Dalton had another tough time against a Texans defense, going 21 of 37 for 187 yards with an interception and three sacks. Cincinnati's final chance slipped away when A.J. Green made a catch for what would have been a first down at the Texan 23-yard line, then was stripped of the ball by Quintin Demps with 40 seconds left. "I had both hands on the ball and I took one off to break my fall and he ripped it out," Green said. "I was trying to break my fall. "We'll be all right. It's tough to lose. Not everything is going to be pretty." 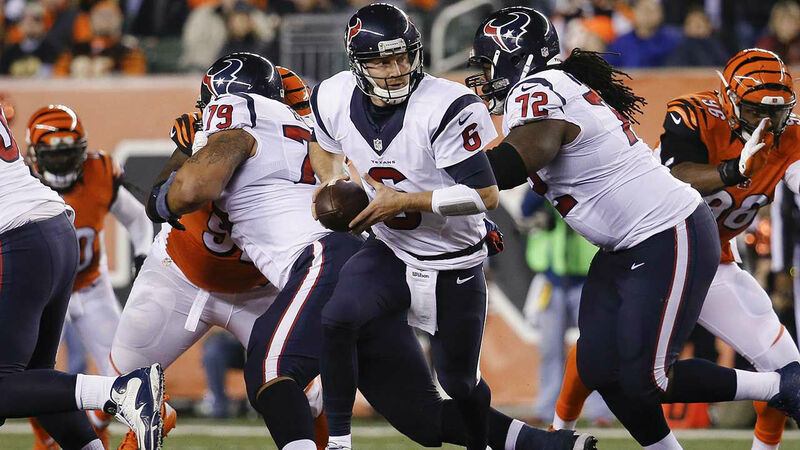 Yates' touchdown pass decided a lackluster game by both offenses. The Bengals led 6-3 after a first half that was filled with penalties and missed plays. Telling statistics: The quarterbacks led their teams in rushing. Hoyer had 15 yards on one scramble, and Dalton had 30 yards on five carries. That was especially bad for the Texans, who have been trying unsuccessfully to get one of the league's worst running games going with Arian Foster sidelined by an Achilles tendon injury. 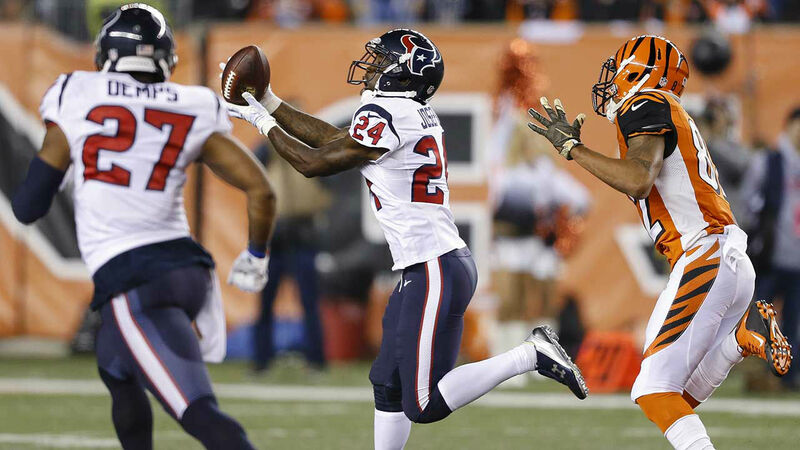 The Texans' running backs managed only 25 yards in the first half. It got more foreboding when Hoyer walked off the field to get examined for a concussion after the second series of the second half. 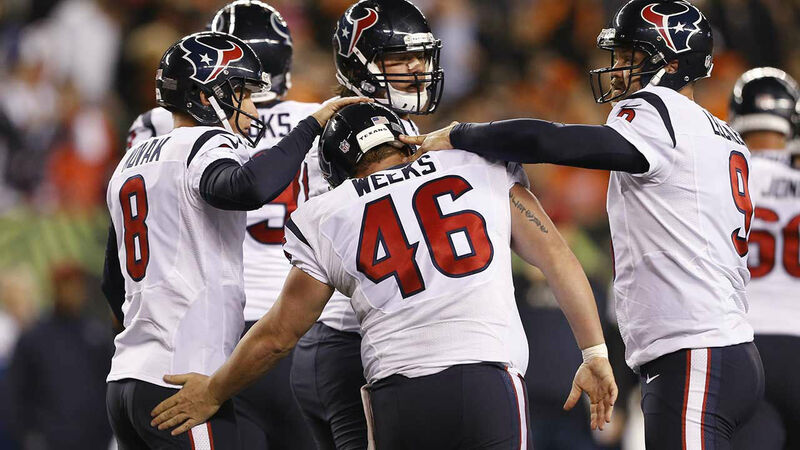 Yates hadn't thrown a pass in a game since he was signed on Oct. 28 to replace Ryan Mallett. 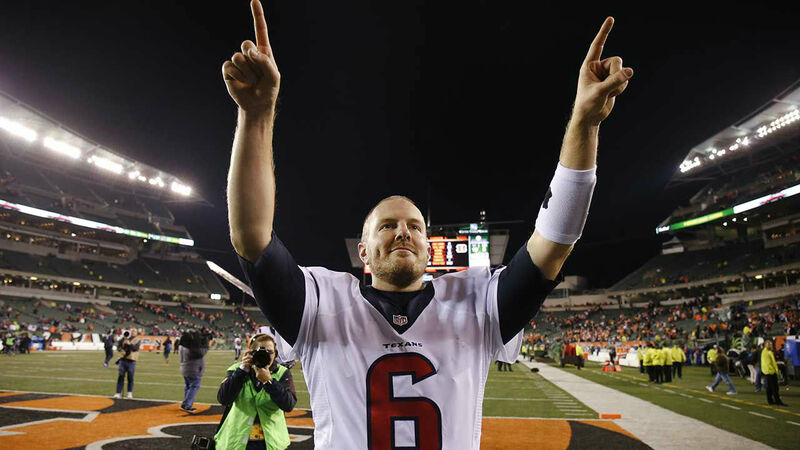 On his third completion - the touchdown - Yates added to his legacy of beating the Bengals. 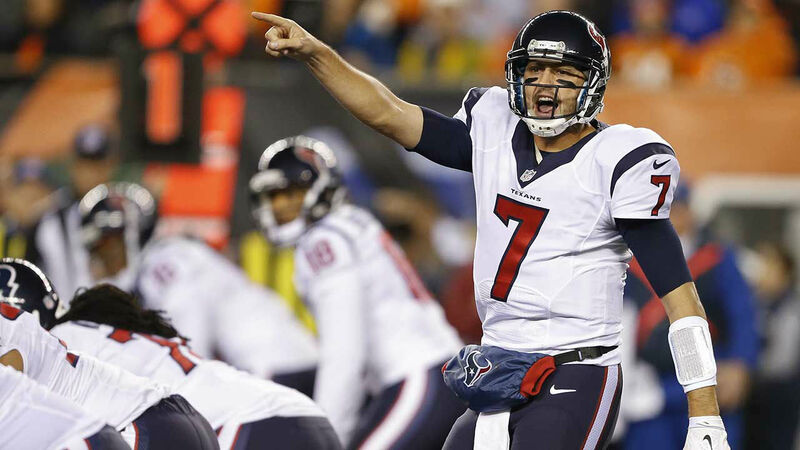 NOTES: The Texans are 4-5 all-time on Monday night. The Bengals are 11-21. ... The Bengals sold 61,381 tickets for the game in their 65,515-seat stadium. ... The Bengals are in the midst of three straight prime time games. They were coming off a 31-10 win on Thursday night over Cleveland. They're at Arizona (7-2) next Sunday night. ... Watt had a circle with the Eiffel tower on the top left side of his warmup shirt pregame. 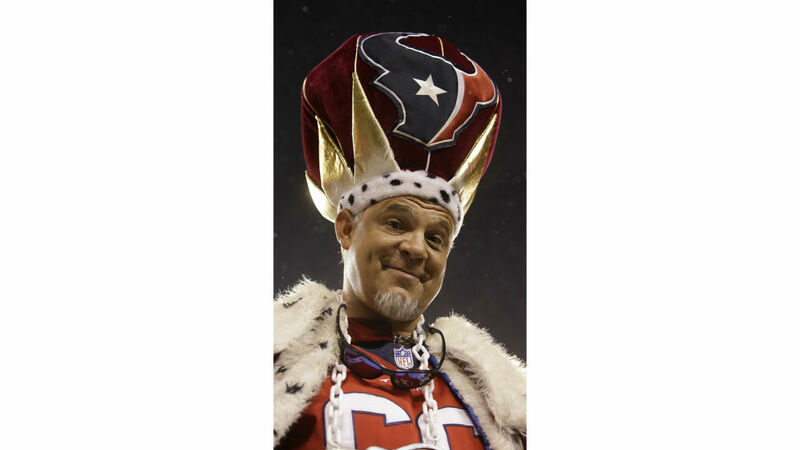 ... Watt's sack moved him ahead of Hall of Famer Derrick Thomas for second-most sacks in first five seasons since it became an official stat in 1982. Watt has 66 career.